Hairstyles- Are you short of hairstyle ideas? Don’t find your haircut desirable anymore? 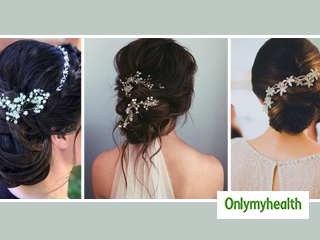 Want to style hair for a special occasion and stand out? This hairstyle section gives you endless options for various hair types. Here’s all new hairstyle ideas that you want and know the hairstyles that will quick-fix hair problems such as hair thinning, damaged and losing body. The wedding season is here with a lot of fun and confusion. 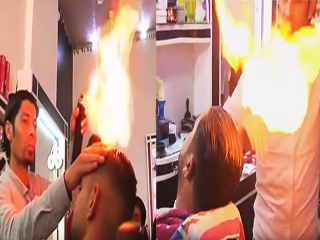 Do not worry about your perfect hairstyle anymore. Here are the best options for you. Take cues from Shraddha Kapoor who has donned these amazing hairstyles in the latest promotions of Stree and otherwise. Try these quirky hairstyles to spice up your everyday look. This year, the hair stylists are making a revolutionary move to styles of the early phases of history with soft buns and elegant bouffants and styles that will never go out of trend. Long tresses have always been a turn on factor for men. Here are ways you can style the cascading streak of feminity to get the men drooling. 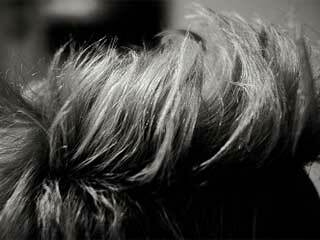 Men are probably more preoccupied with their hair than their skin. The look of the hair is not just determined by the hairstyle, but also the condition of the hair. Latest hairstyle trends in boys would have made their grandparents shudder, but there are some trends such as crew cut or spikes which the parents welcome. Durga Puja celebrations are incomplete without looking the part. Here are four Bengali hairstyles to help you get the Bong look right.